Our Port Moody Locksmith is a company that can be trusted. With competitive prices, well-equipped trucks, 24/7 qualified professionals, and constant upgrading of our own infrastructures, we can assist you whether you have serious security problems or want to prevent them. Don't hesitate to ask questions or share your concerns with us. 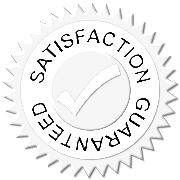 There is a great team of experienced auto, home and commercial locksmith professionals at our company and we are available to take care of your requests. 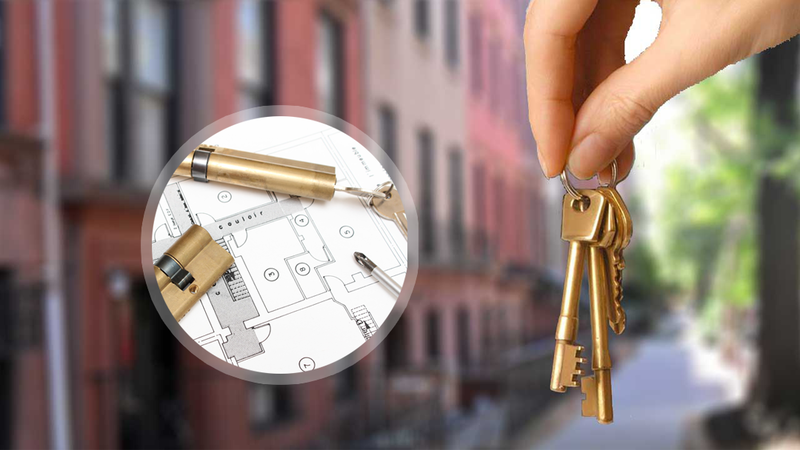 Whether you are looking for a residential locksmith or want to rekey one lock in the office, rely on our services. Every technician in our personnel is up to date with everything new in the lock industry and able to install, rekey, change and repair mechanical, combination and digital locks. We change and repair locks urgently too. Call us if you need 24/7 assistance. 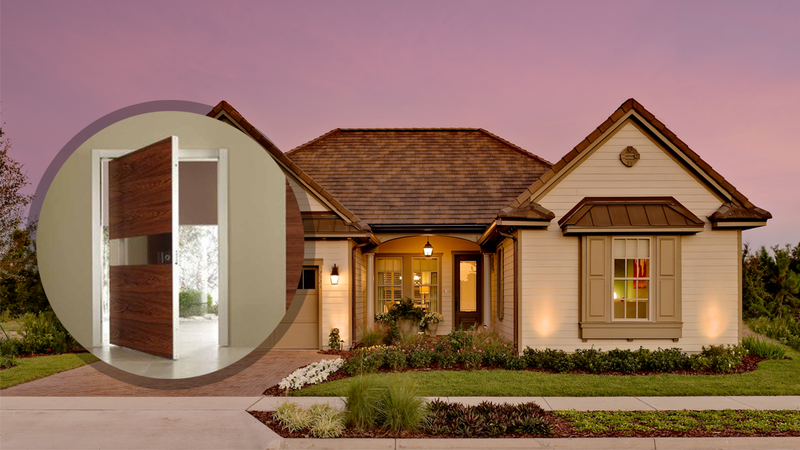 Can't lock one of the windows at home? Can't open the office door? Help is a phone call away. 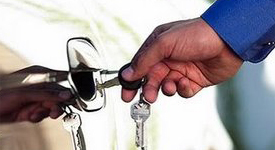 When you want an auto locksmith, remember that we are experts in most car makes, offer emergency 24/7 lockout help, open doors and make keys, unlock trunks, fix and change locks, program keys, and can help you with every problem. 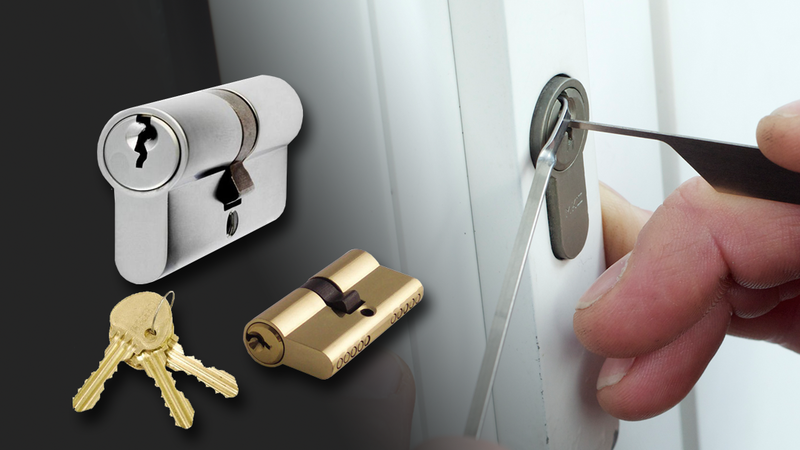 When it comes to keys and locks and their services, depend on our Locksmith in Port Moody BC.